Johnny Winter_18.jpg, originally uploaded by greg C photography™. 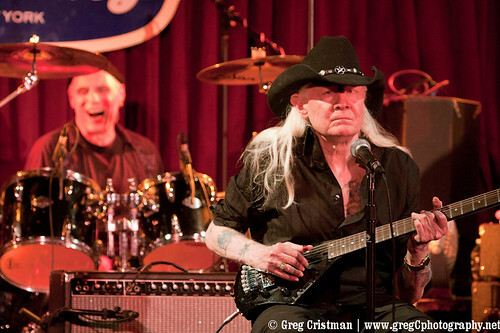 BrooklynVegan has published greg C's Johnny Winter (photo above) and Andy Aledort photos from 2011-01-11 at B.B. King Blues Club & Grill, NYC.